Hey, all you Instagram lovers, haters, or people who have no choice but to submissively bow down to the social app giant for other reasons, you've come to the right place. 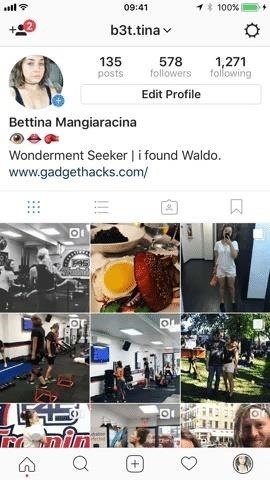 Today, I'm going to walk you through a very simple marketing trick to start boosting traffic to your IG account. Most people, unless your popularity is based on your name, aren't going to be searching for you on a day-to-day basis. What most people will be searching for, though, is what you can sell them. So, if you offer people lifestyle and nutrition tips, for example, then change your profile name to "Lifestyle and Nutrition Tips." 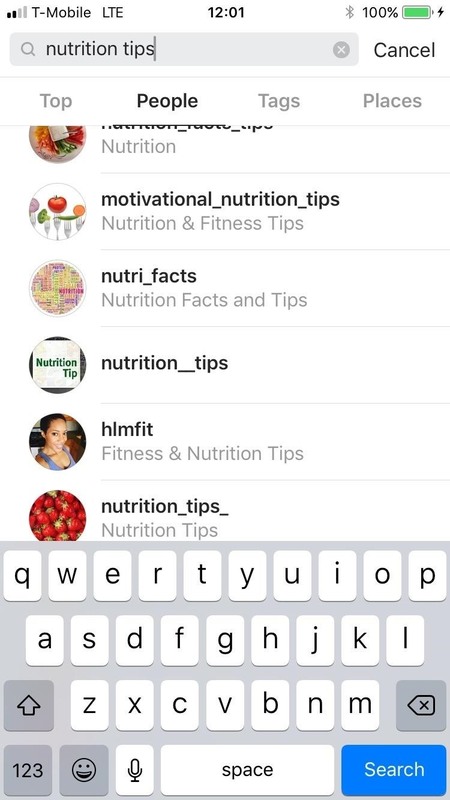 For instance, if you search for "Nutrition Tips" under "People" on Instagram, you'll notice that some of the top accounts out there all have their profile names changed to what they can offer you. So instead of using your given name to rank on Instagram, why not try something more specific? So how do you do this? 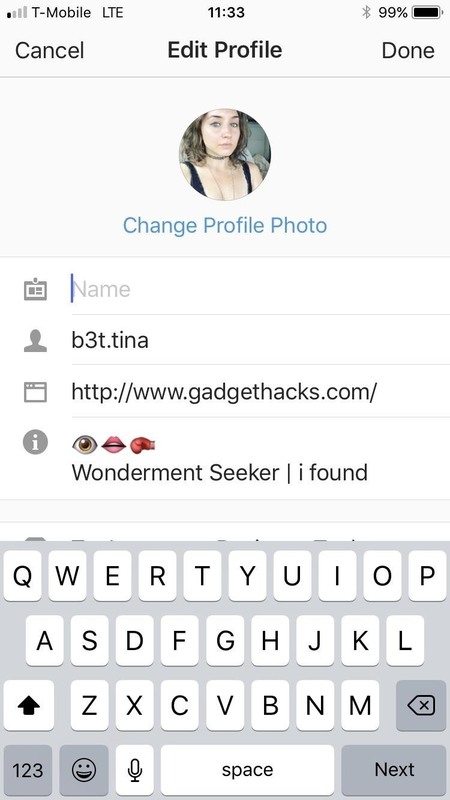 Go to your profile page and tap on "Edit Profile." When you're ready, click "Done," and that's all there is to it. And if your mom tells you this lady right here is nothing good and mostly trouble, she's probably right (haha), but at least your IG will pop through on more occasions now than ever before. Stay tuned with us as we uncover more Instagram tips and tricks for you to play around with. And as always, don't hesitate to comment below with any of your own Instagram hacks.